For almost 30 years we’ve been installing hardscaping, paver patios and natural stone patios throughout Anne Arundel County. Our skilled, professional in-house hardscape installation crews can take your hardscape and landscape concept from ideal to install, adding curb appeal with low maintenance. 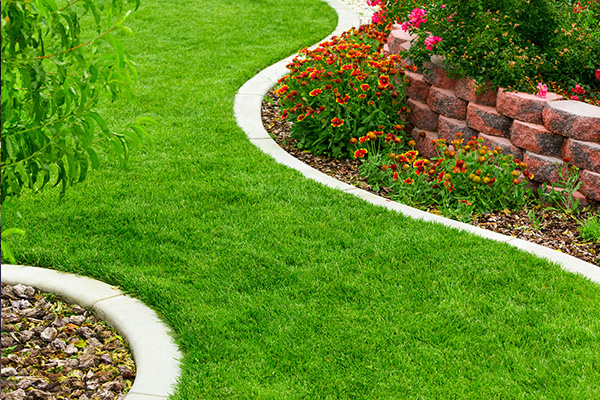 We offer landscape maintenance plans to keep your residential or commercial property healthy, manicured and exceptional. 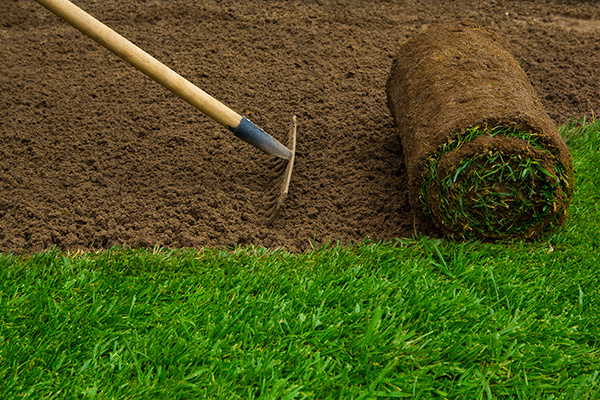 From spring and fall cleanups to tree and shrub care and pruning including our specialty—drainage and land erosion, contact Cutting Edge today to create a maintenance plan that is right for your residential or commercial outdoor space. 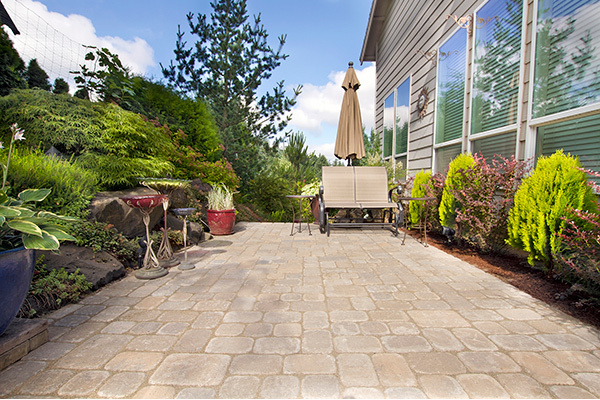 A well planned and installed residential or commercial landscape can transform your yard, improve your home’s resale value and add aesthetic appeal to your commercial property. Conceptualizing with plants requires a careful plan to achieve a fabulous end result. Since 1989, we’ve been known for beautifully planned outdoor environments. Whether you are searching for a simple residential landscape concept or a large scale plan with many elements for your commercial office complex, our staff can help you discover the look, feel and function that will perfectly fit your outdoor lifestyle and compliment your home or commercial property. Cutting Edge Landscaping & Nursery, Inc. is a family-owned and operated landscape plan, installation and maintenance company providing exceptional personal service, high quality work and extensive horticultural expertise. Clients work closely with our experienced and professional team to discuss all aspects of your landscaping and hardscaping project and determine the most efficient ways to be of service to our clients to ensure a perfectly execute finished product. 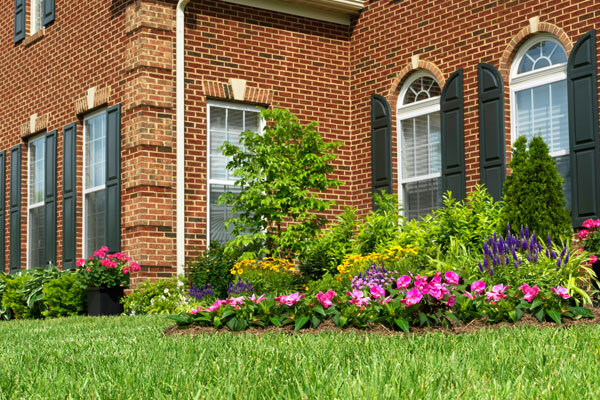 For almost 30 years, we have been providing high-quality landscaping services to clients throughout Anne Arundel County, from Annapolis to Millersville and everywhere in between. We adhere to the highest level of landscaping practices with a simple, straight forward goal when we work – to be the best in the business and strive for 100% client satisfaction. Our customer service, promptness, experience, dedication, knowledge of plants and concepts puts us ahead in our industry. Let us execute your vision today! OFFERING 24 HOUR SNOW REMOVAL & SALTING service for our commercial clients, be sure to call us before the snow and ice hits to make sure you can be serviced prior to the storm hitting. Landscape plans begin with our clients’ vision. . .our goal is to make the plan inviting, comfortable and aesthetically pleasing. We provide support to our clients through every step of the process. Click here to see a portfolio of our work.